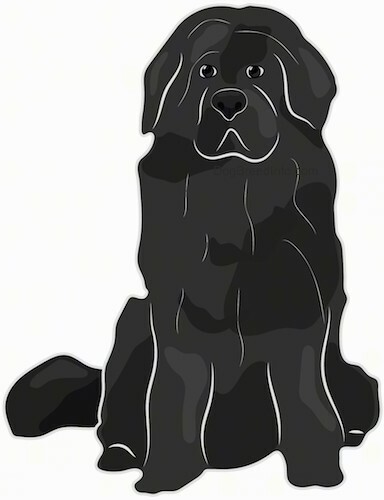 The Moscow Water Dog is said to generally resemble the Landseer Newfoundland. The coat pattern is said to be the same, but the black of the Landseer in replaced by brown on the Vodolaz. 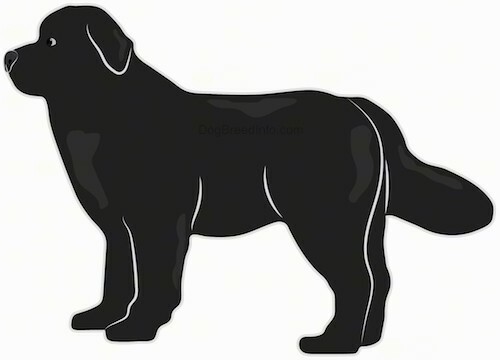 The Moscow Water Dog is another breed created in the former Soviet Union at the same time as the Black Russian Terrier and Moscow Watchdog, among others. It resulted from a cross between the Newfoundland and the Caucasian Ovtcharka. “Vodolaz” is said to translate literally to English as “diver of deep water.”. The breed is said to be extinct.